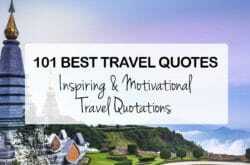 Thailand’s island of Phuket has more than thirty beaches filled with warm sand and surrounded by crystal-clear water. With so many choices, it can be difficult for a person to decide which one they want to go to, especially since they all offer spectacular views and areas for relaxation. This palm tree lined beach is a favorite among families, couples, friends, and anyone else who craves tranquility and an abundance of activity at the same time. Multiple restaurants and shops fill the streets that surround the beach as do numerous accommodations. During the summer months, the waves seem to call out to all the surfers that visit, while the other months offer a little more calmness to those simply searching for the warm sun. As the sun sets over the water at the end of the day, the lively nightlife begins but never gets out of control. 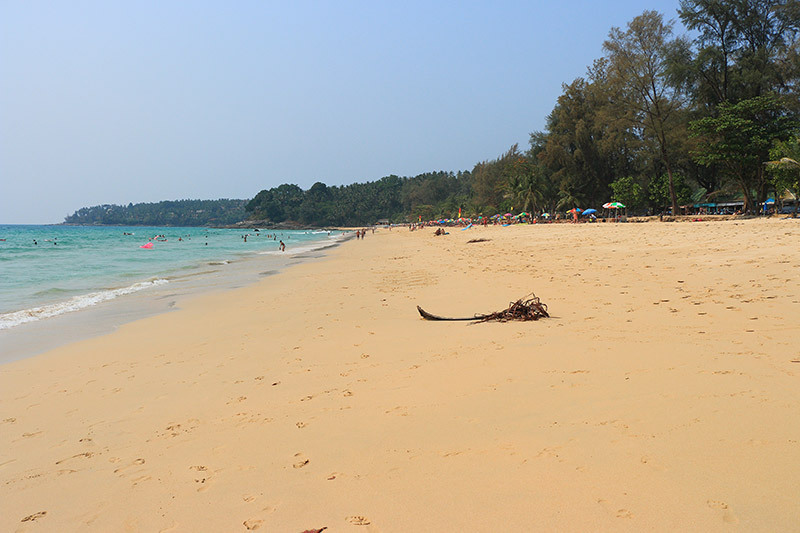 The beach of Kata Noi can be found at the end of a cul-de-sac not too far from Kata Beach. This is the place that people wanting to avoid large crowds will want to escape too. 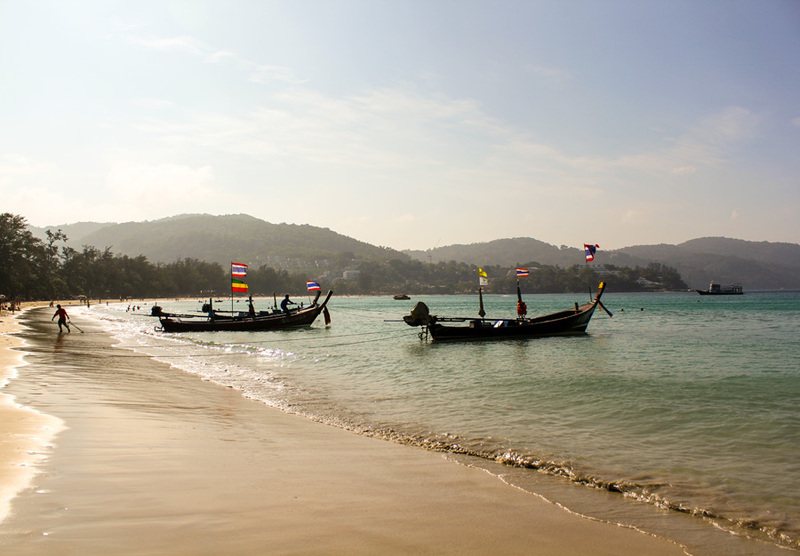 Visitors to Kata Noi Beach will find themselves walking along the shoreline before sitting down on the sand to relax in the sun. While there is not much to do at this beach, the scenery makes the trip there worthwhile. 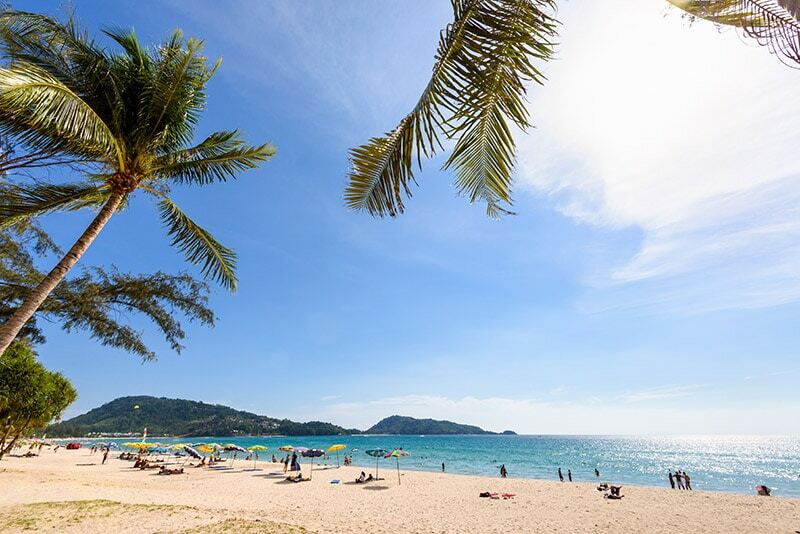 Excitement, partying, and fun are the three words that completely describe the beach resort atmosphere of Patong. Everyone can spend their days going from one activity to the next before dancing the night away. 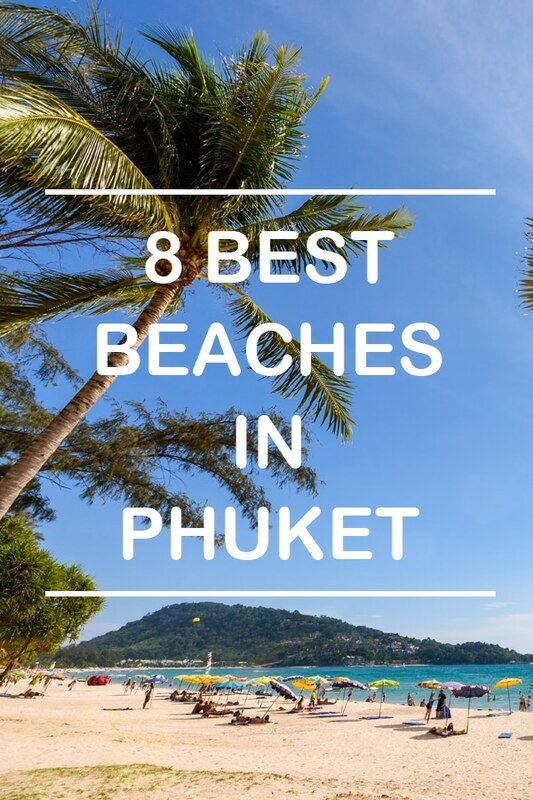 There are hundreds of bars, restaurants, and nightclubs near Patong Beach and it can be easy for a person to become overwhelmed when they first arrive. Past visitors have stated that people should pace themselves when in the area and accept the phrase “mai pen rai”, which means “don’t worry, be happy”. 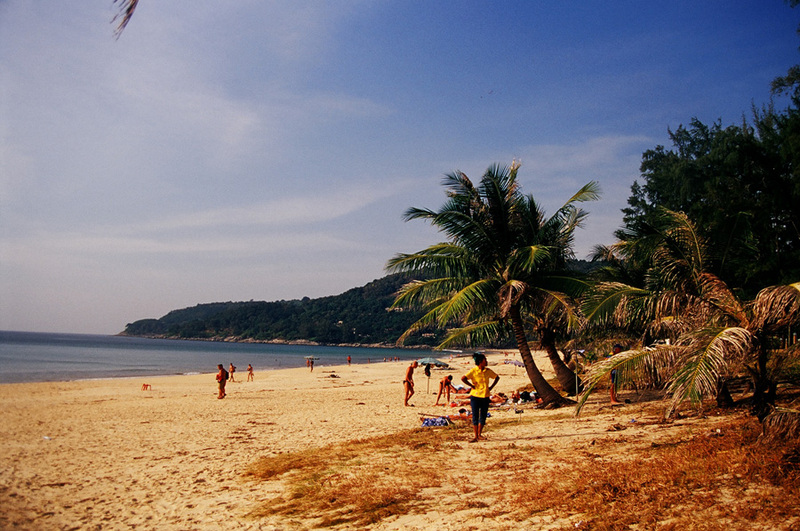 Thick green jungles on the hillsides surround the bay where Freedom Beach is located. For many years, most people couldn’t be bothered to try to access this beach, but it has become easier to reach in recent years. While that may make it a little more crowded on occasion, it does not take away from the beauty or the serenity. While at this beach, most people find themselves partaking in a game of beach soccer or beach volleyball before diving into the water for a look at the underwater world of fauna and flora. 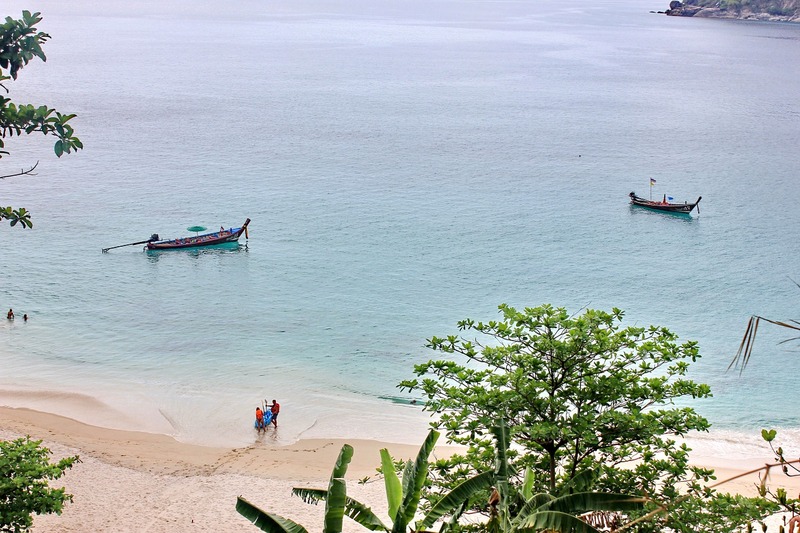 Nai Harn’s locals-only beach has recently been discovered by visitors, but since there are very few places to stay, it is still a quiet place to go. 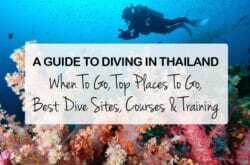 Most of the people who visit Nai Harn end up there when they anchor their boat at the nearby Royal Phuket Yacht Club. There are only a few restaurants for people to choose from by the beach, but they all serve delicious cuisine and amazing views. 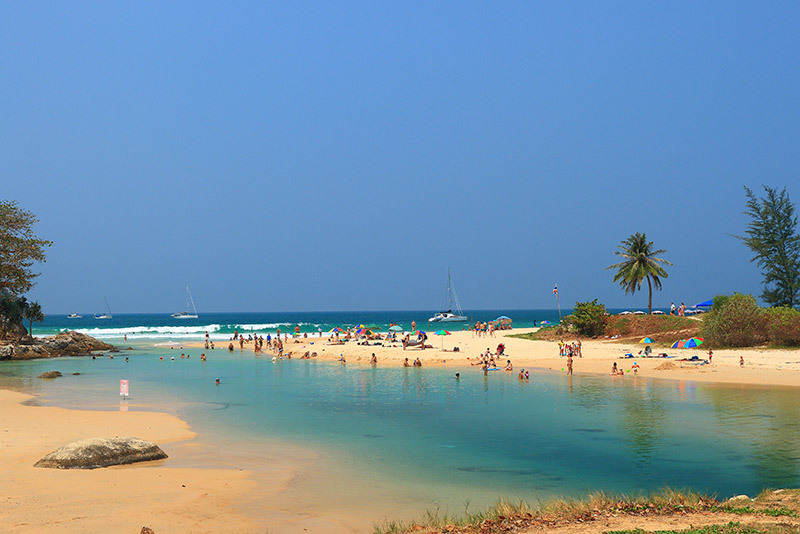 The area around Surin Beach is more commonly known as Millionaire’s Row, due to all the luxury resorts and houses. Multiple celebrities arrive here throughout the year to enjoy the views of the Andaman Sea and the surrounding landscape. With all the high-end places to stay, visitors will find themselves living a life of luxury, while also dining at numerous five-star restaurants and enjoying a glass of wine at an elegant wine bar. 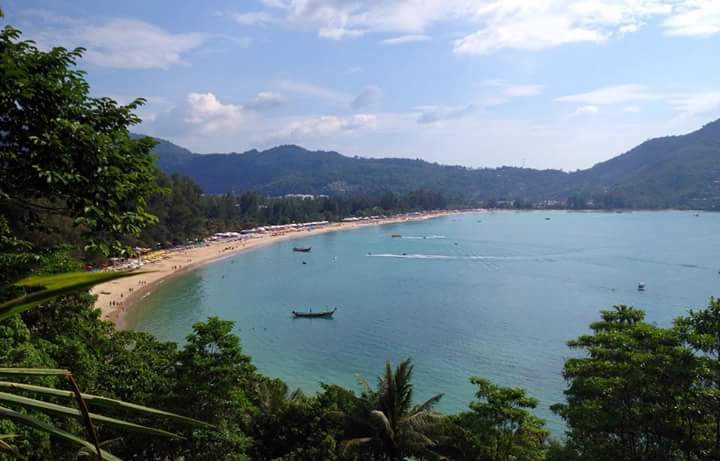 The peace and quiet of Kamala Beach has drawn a number of people to the area over the years. Many of the visitors enjoy the slower paced life as well as the beauty that this small fishing village offers. The locals are known to tell every new visitor not to share too much information with the rest of the world, because they like their little village just the way it is and too many tourists would spoil the ambience of the area. 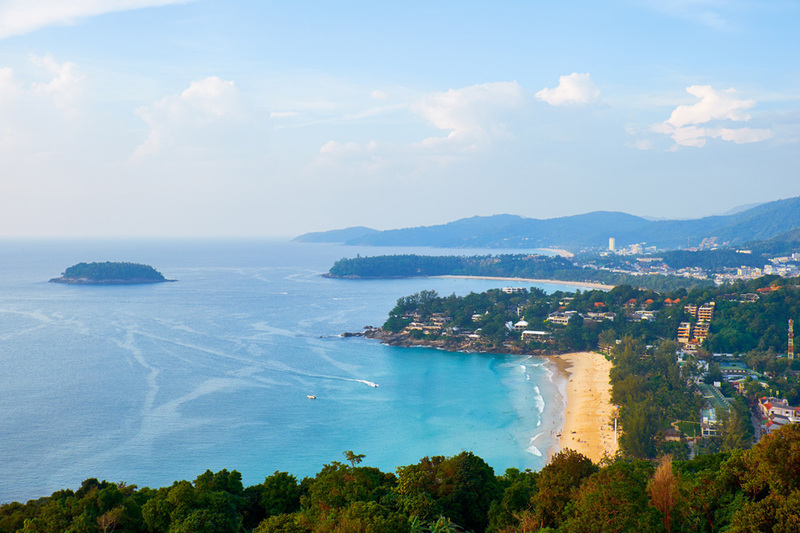 All of Phuket’s beaches are unique in their own way, but they all offer the sun, beautiful white sand and crystal clear water that everyone craves during their holiday.